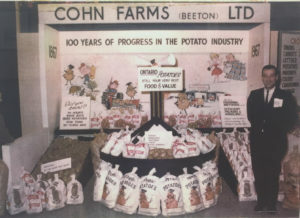 Cohn Farms is a third-generation family-owned Canadian company that began in 1967 with Stan Cohn Potato Distributors. 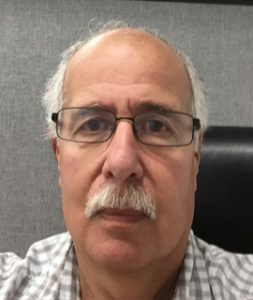 Having grown up on a potato farm in Cedar Valley, Ontario, Cohn Farms’ founder, Stan Cohn wanted to find a way to better connect local farmers with Canadian businesses in search of fresh produce. 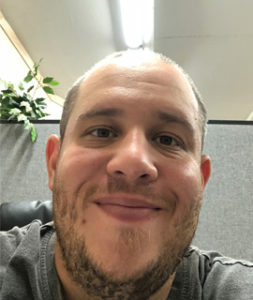 With this mission in mind, Stan Cohn Potato Distributors began as a distribution channel to help local Canadian farmers to get their produce to restaurants, grocery stores, and other organizations in the area. Over the years, the company grew and adapted to the changing needs of the Canadian farming and produce markets. 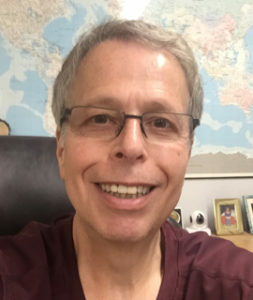 In the 1970s, Stan welcomed his two sons, Keith and Larry, into the company. 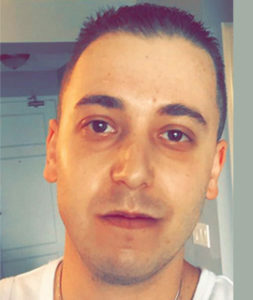 Over the next 25 years, Cohn Produce expanded to a full line of fruit and vegetable distribution delivered both directly to institutions and restaurants and food service providers. 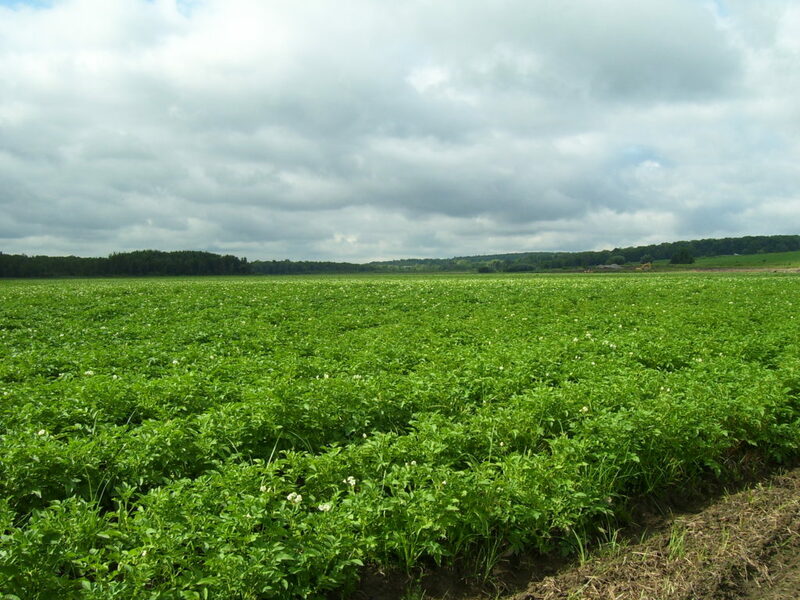 The leadership crested another company, Cohn Farms, and acquired two farms of its own in Southern Ontario as well as starting a potato, carrot, and onion processing facility in Northern Toronto. In the 2000s, the company’s leadership grew again to include Keith’s son Jeff and Larry’s son Brandon and sold off its direct sales unit to focus on supplying major food service providers. 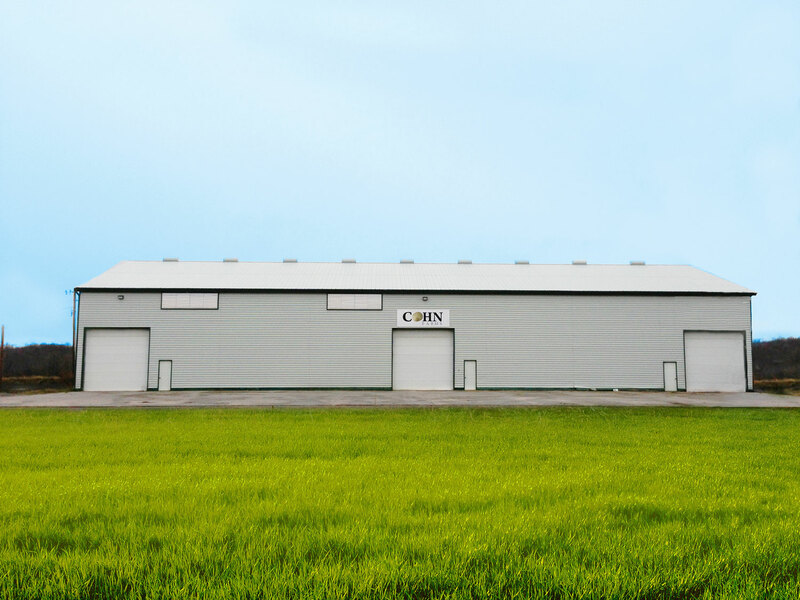 Today, Cohn Farms and Cohn Produce are located in Alliston, Ontario, where they reside in a new custom-built state of the art processing plant and distribution center. In addition to its mission to support local Canadian farmers and businesses, Cohn Farms and Cohn Produce are committed to finding sustainable environmentally-friendly solutions to processing and distribution. As a result, the new Alliston facility has the most advanced waterless and environmentally-friendly peeling equipment available, while maintaining the highest level in food safety standards and traceability. 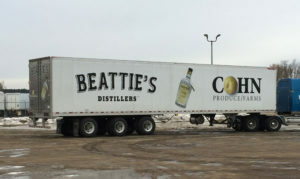 Cohn Farms is co-located with one of its core local strategic partners, Beattie’s Distillers. In partnership with Beattie’s, Cohn Farms processes all of the potatoes being used in the distillery to bring Canadians locally-sourced potato-based alcohol.